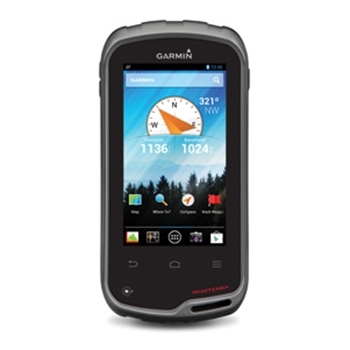 Garmin Monterra’s Now in Stock! The long awaited Garmin Monterra and Monterra Topo units are now in stock and available for immediate shipment. A top of the line handheld GPS unit with Android operating system and built in Wi-Fi! Click here for more information. Jamie is out in las Vegas this morning getting all the details about whats hot in Consumer Electronics for 2014 – From what we hear its one simple word – Wearables!! 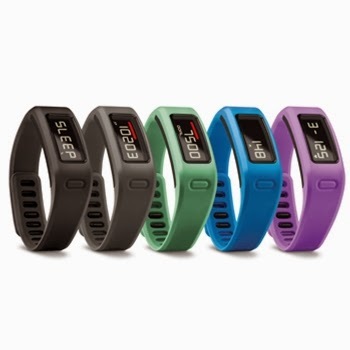 And not to be one to be left behind, Garmin is coming out strong with their new VivoFit – Track activity level, sleep patterns, your food and even set activity goals. The Vivofit is sure to be a hit and on everyone’s wrist!